Betam enamesegenalen Edemna tena yestelnge! Ye Adane Enat, endet newot? Hot water directly from the tap is not good to use for cooking because a lot of mineral and rust deposits in the hot water heater and getting that in your food is bad for you. When my husband cleaned our hot water tank so much disgusting deposit came out. It is advised by health experts to use the cold water from the tap and heat it as necessary. 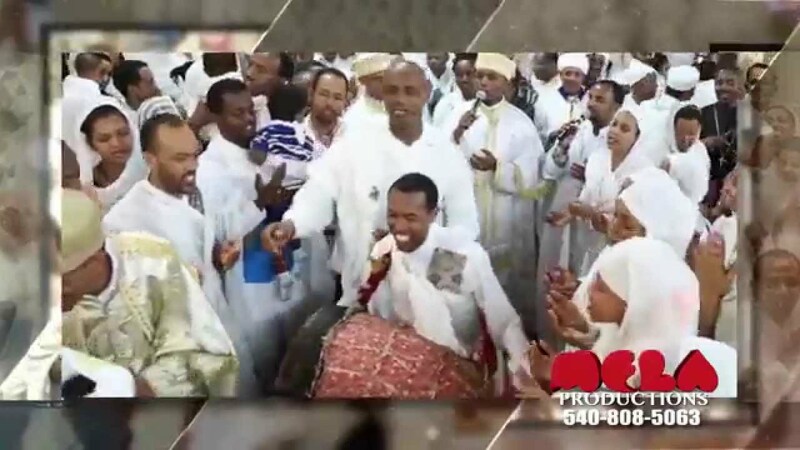 ይቅርታ አድርጊልኝና ወደአሜሪካን እንዴት እንደገባሽ ብትነግሪኝ ? I was forgetting how my mom making it now I no thank you so much mother.